In Australia, numerous individuals have a high standard of living which they intend to reflect with their valuables. Besides the posh houses and other assets being owned by them, they also have luxurious cars. It is a common sight to see branded Japanese and European cars running on the road all over the country. These are nothing less than the pride of the owners. However, can you think of the vehicle as a pride element after it suffers a severe accident? The loss suffered from the incident makes it counted as a totalled car. The value of the Totaled Car has to be determined by the insurers.Let us bring some light on the significance of the service being preferred by the car owners. Read the following pages for acquiring the details of the service. What does an individual mean by totalled car? Numerous individuals in the country rush on the road on a regular basis with their private cars. But, even a silly mistake could make them fall into an accident. Generally, you might have heard about a totalled car, but might not be familiar with the condition. Here, is given the explanation:A Totaled Car is a title being given to a vehicle when it is considered as a total loss after an accident. In simple terms, it can be defined as a damaged condition which is beyond repair or would charge a heavy amount. The only solution that can save a bit of interest in the car is getting it determined by an insurer. Let us have some discussion on the importance of contacting an insurer.Whenever no option left for a totalled car- Qldrecyclers.com.au is the main key for all such kind of scrap vehicles. If you have never gotten an interest in the insurance companies, it’s a good time for taking their assistance. Wondering how could they help you with the totalled car? Continue reading the information offered here:In the current period, the insurance companies offer the provision of insurance for the private vehicles of their clients. 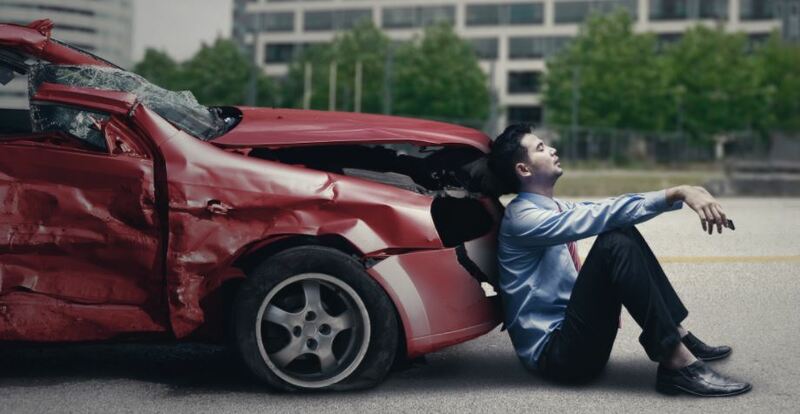 If you got the car totalled and insured by the insurance company they can evaluate its current condition. The value of the scrap metal and the salvageable parts would be determined. You can receive the cash from the insurers. Hence, it is suggested that even if you have not got the car insured get it executed by an insurance company. Individuals in the modern time period are highly curious about the mechanisms working behind a service. You might be enthusiastic enough to learn about the process being used by the insurers. The curiosity of how insurers determine that a car is a totalled car is ended here. It puts an end to any surprise elements being presented by the insurance company. Hence, get the assistance of an insurer and retain the value in cash! and tagged Tags: accidental car removals, Brisbane car removals, car valuation, cash for scrap cars online, salvage cars for cash, scrap car removals on October 3, 2017.